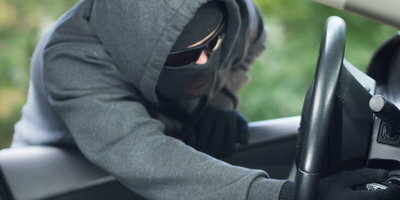 To urge consumers to take action against the threat of the Connected Vehicle Thief, LoJack has launched a National Vehicle Theft Protection Campaign. The purpose of this campaign is to alert consumers about new auto theft technology and techniques. Internet of Things (IoT) technology has put more technologically advanced cars on the road. So, thieves have been forced to make themselves "connected." This means that criminals have developed new tactics in order to steal these connected vehicles. 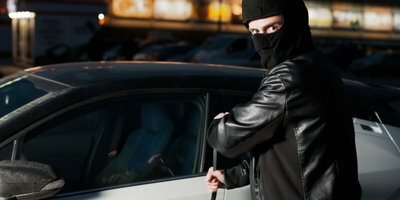 "Vehicle theft is starting to shift because of advanced techniques introduced by the Connected Vehicle Thief. These criminals are smart, connected and more difficult to impede. 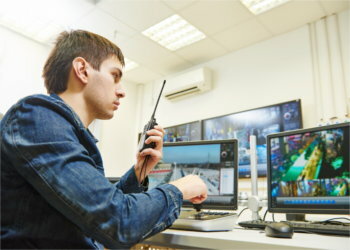 They are targeting not only vehicles but also on-board data that, once obtained, can be damaging and difficult to recover. This campaign is designed to educate vehicle owners and businesses about the changing nature of auto theft, who the adversaries are and what can be done to remain vigilant so that their lives are not negatively impacted by theft." Some thieves have learned how to create and install a fake vehicle identification number (VIN). They replace the real VIN with the phony number, and this allows the stolen vehicle to go unnoticed. 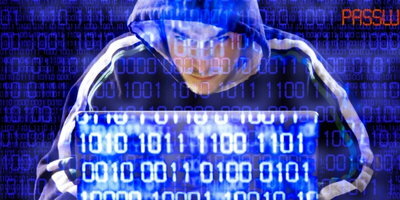 Skillful hackers then use the actual VIN to create false documents that hide the fact that the vehicle has been stolen. 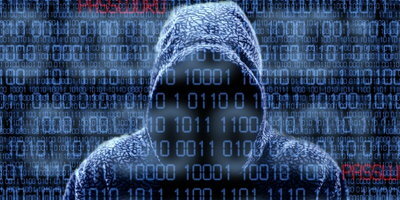 Ransomware is a type of malicious software designed to block access to a computer system until a sum of money is paid. Car thieves who are also cybercriminals can break into a vehicle, disable the engine and brakes and use ransomware to demand payment to restore the car's functions. These nasty little devices can exploit the electronic system that is utilized by key fobs. Once this is done, criminals can unlock and start a vehicle without ever having to touch the key. There can be a lot of personal data stored in a connected car. 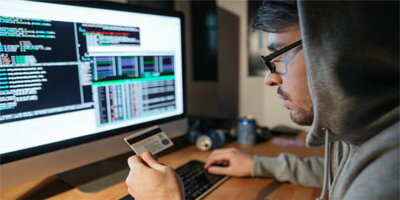 If a thief knows how to hack into that data, they can possibly obtain credit card details, location information, Social Security Numbers and driver's license numbers. Nobody likes to think about the possibility of vehicle theft, but it is good to know what criminals are capable of so that preventative measures can be taken. If you know that personal data is stored in your vehicle, be aware of and selective with the information that is there. Because it is almost impossible to withhold certain data, such as your home address in your GPS system, be extra careful with your car. Always make sure that it is locked and avoid parking in areas that don't seem secure. It's a good idea to download the latest firmware and software upgrades from your vehicle's manufacturer as soon as they are made available. You can also ask the mechanic about updates when you visit the service department of your dealership. If it is discovered that there is a flaw in a car's system that makes it vulnerable to cyberattacks, the vehicle may be recalled. To avoid driving around in a faulty car, check the web often for recall lists and alerts. It may cost you some money, but installing an immobilizer or an alarm is a sound investment. These devices are good theft deterrents. When you exit your car, take your smart phone, tablet and other devices with you. 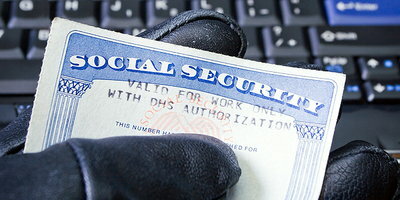 Leaving them within sight invites crooks to steal both the devices and the data they contain. You should also closely guard your key fob. Ignoring basic safety rules can make it all-too easy for car thieves. So, don't leave keys in your vehicle with the engine running. Also, don't "hide" a spare key in the car, and always lock your door when you exit your vehicle. Your car represents a big investment. So, it makes sense that you would take measures to keep it safe from theft. And, luckily, even the Connected Vehicle Thief is no match against the Informed and Aware Driver. Even some of the more affordable cars are now being equipped with the latest tech features. And you don't have to miss out on this great tech just because you have bad credit. If you need to buy a new or used car, truck, van or SUV, Auto Credit Express can help. We can match you with a local dealership that can work with unique credit situations. You can get an opportunity to improve your credit rating just by making all of your payments on time. And you'll get to drive away in a good, reliable vehicle. And the service that we provide is absolutely free. Go ahead and fill out our simple and secure auto loan request to get started today.